New music from producer Shlohmo, who acquires crooner How to Dress Well for a track titled "Don't Say No." These two combine to form a R&B and soulful tune that creates one sexual atmosphere. As the song continues over it's lengthy 5 minute mark, you'll notice the sound go from a slow tempo to something more grand. 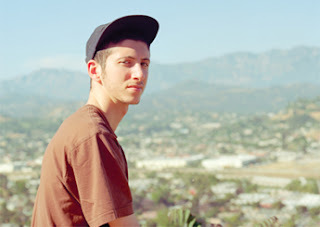 You'll find this song on Shlohmo's upcoming Laid Out EP, which will be available March 4th. Stream the cut below.